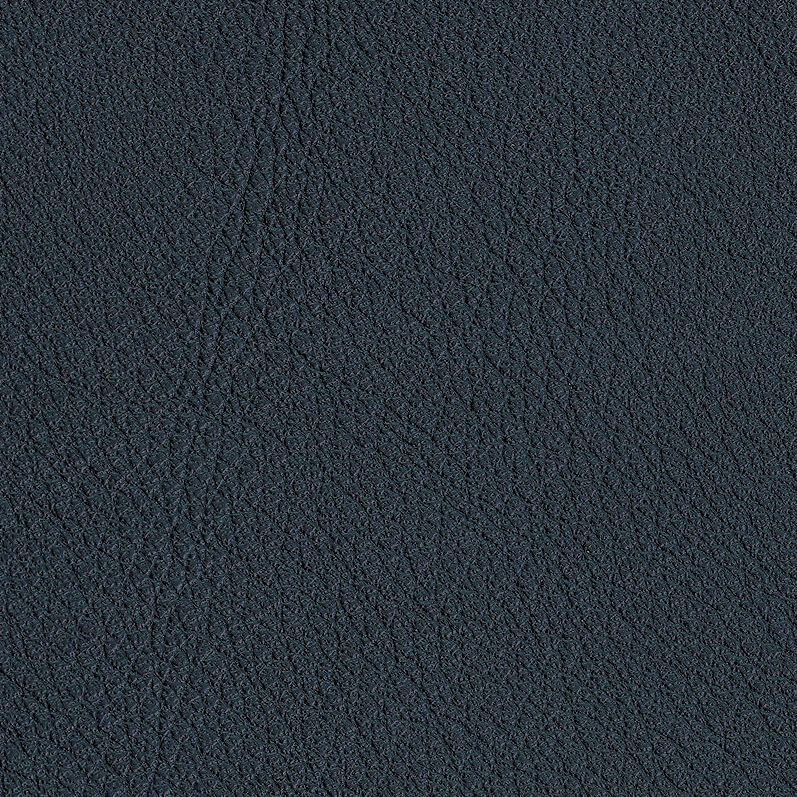 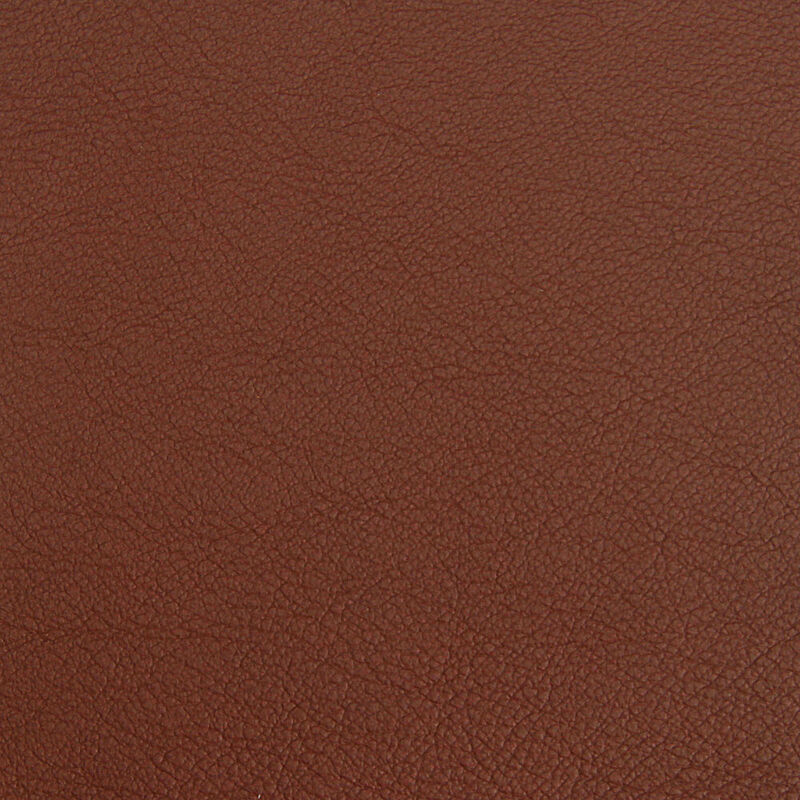 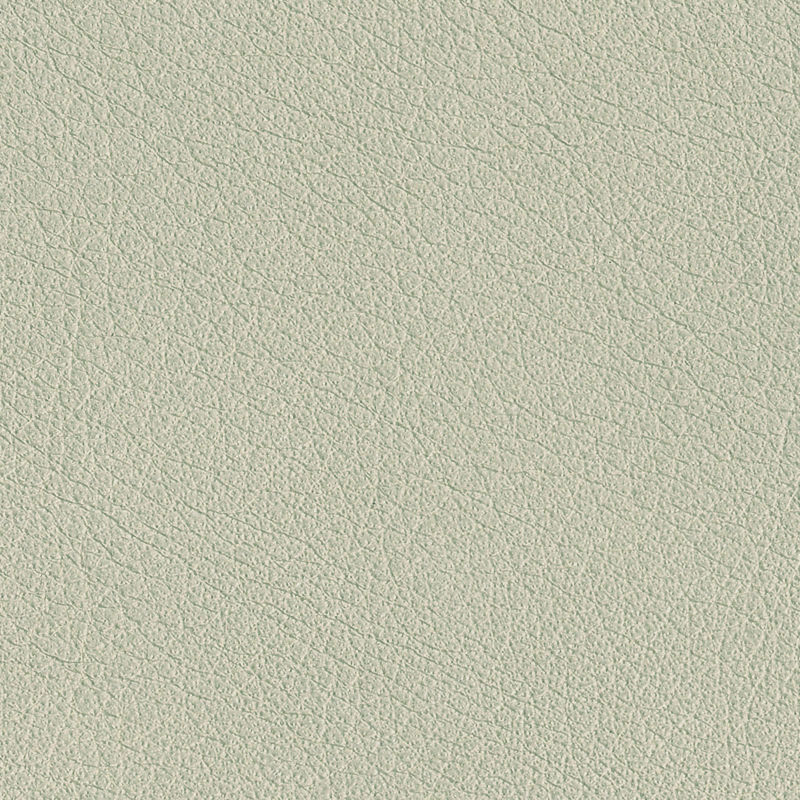 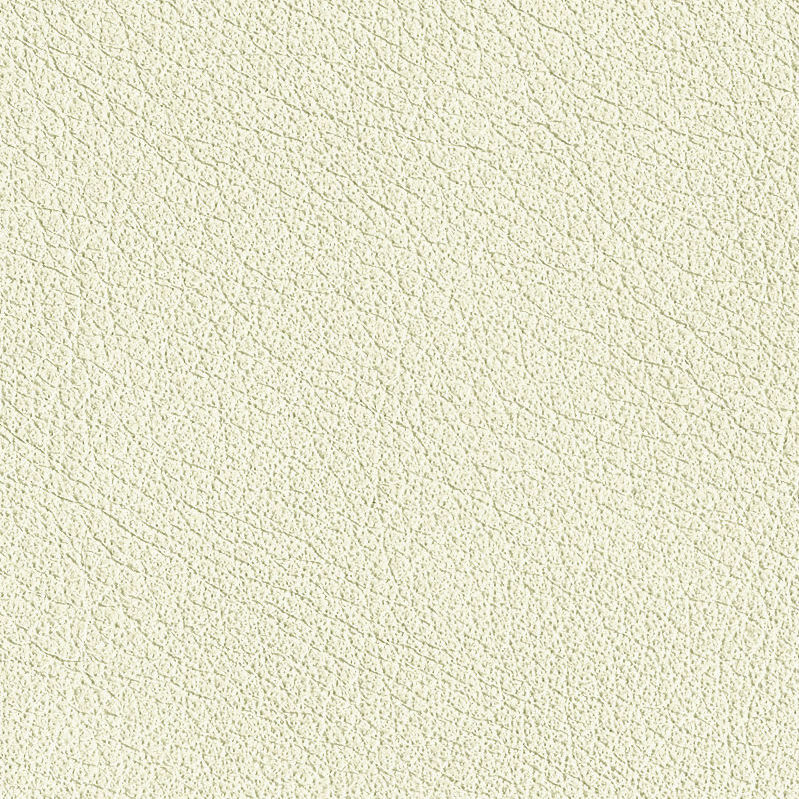 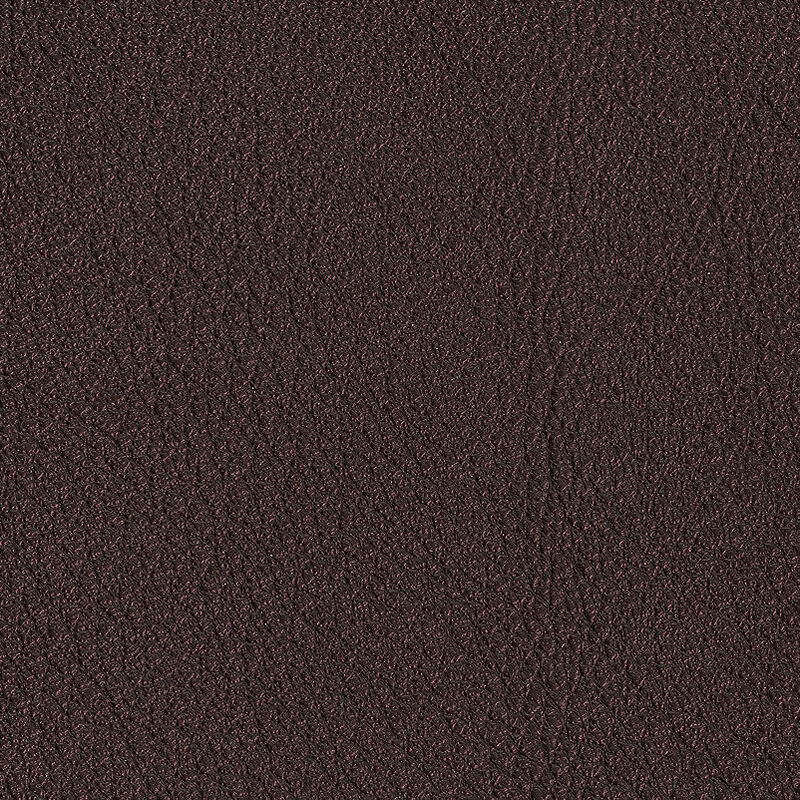 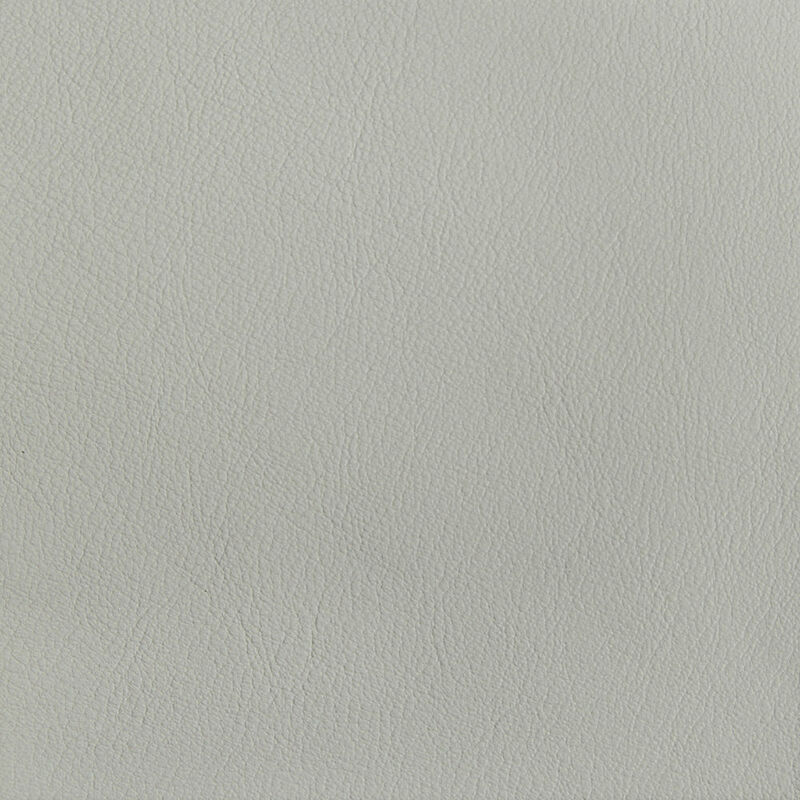 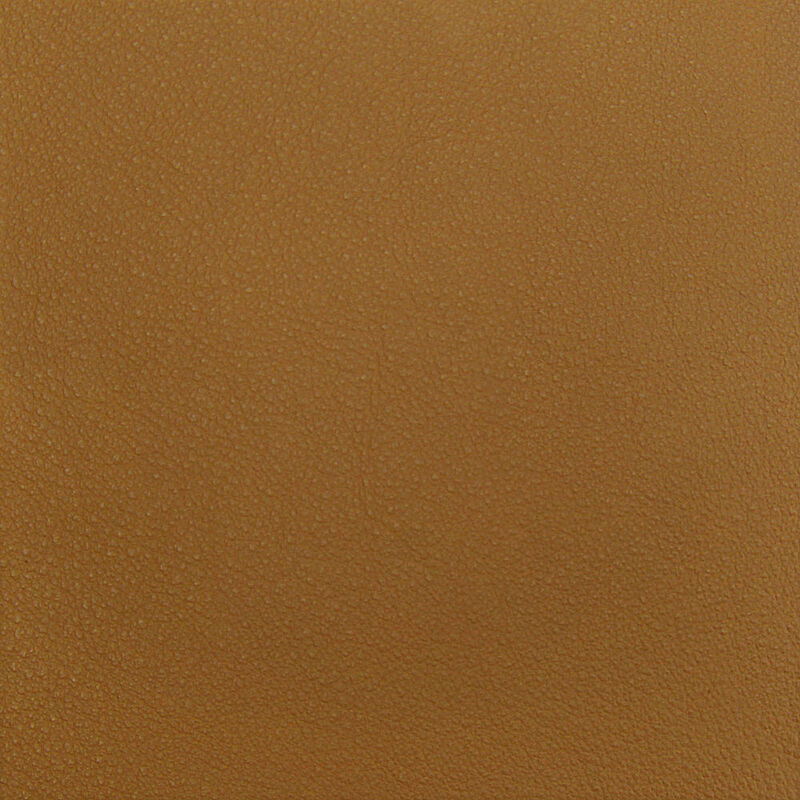 Material Semi-aniline nappa leather with a very soft and supple feel. “Belleville needs high engineering – visually and physically the chair follows a strictly defined purpose and precise design“, explain Ronan and Erwan Bouroullec. 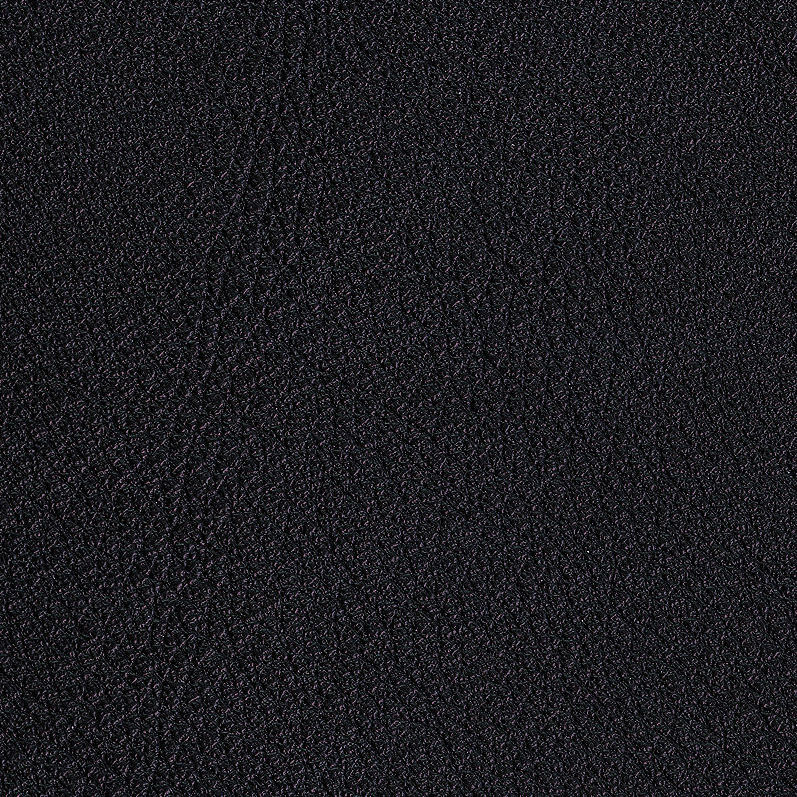 The Belleville Chair is a technically sophisticated hybrid chair of two components: a structural frame in polyamide and a shell available in different materials. 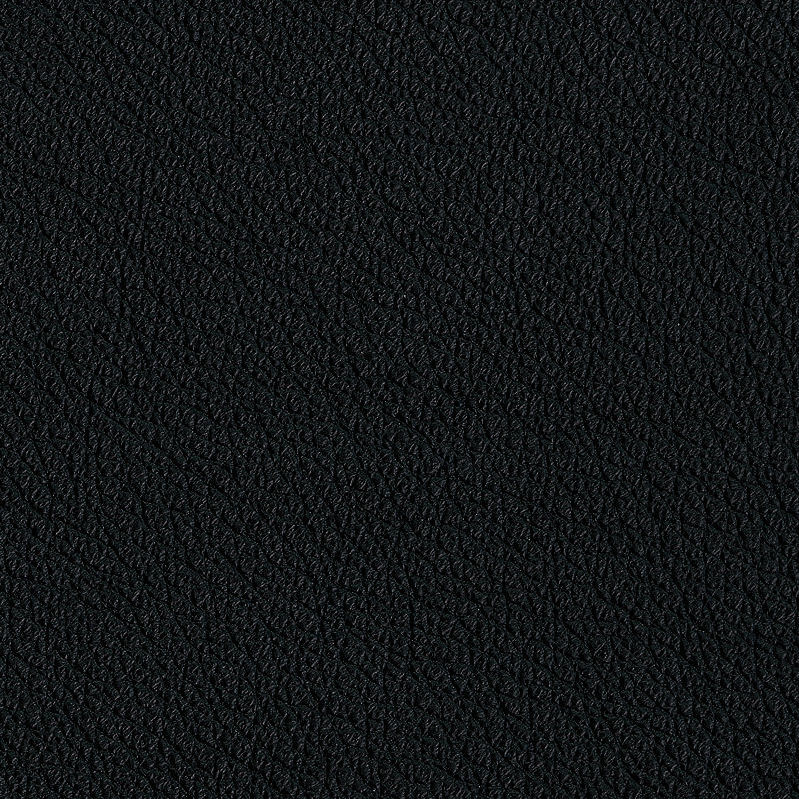 A slender black frame traces the calligraphic lines of the legs and back of the chair. 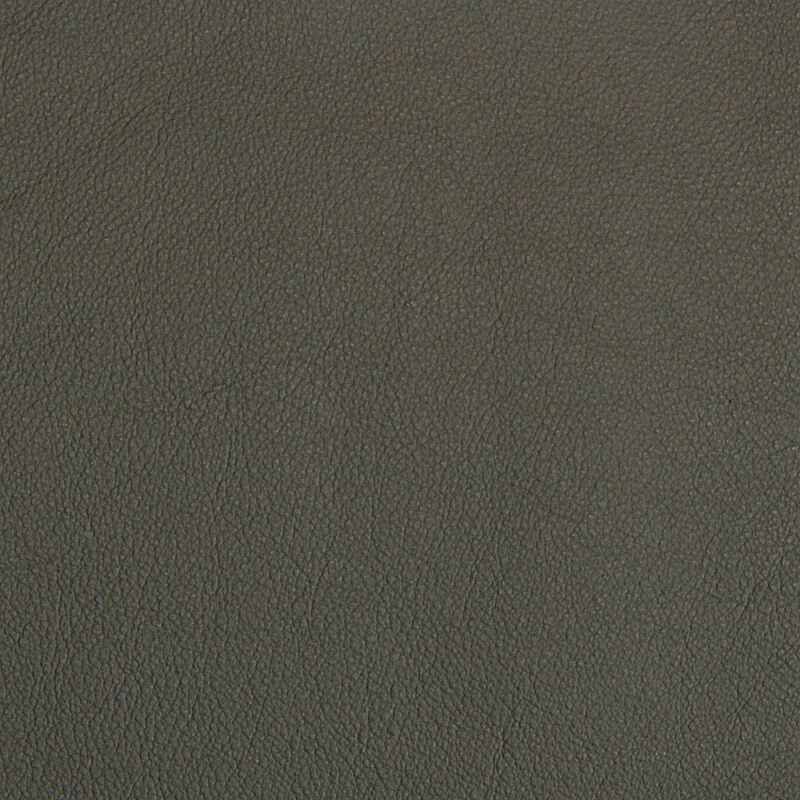 The back contour of the Belleville side chair follows a continuous rounded trajectory. 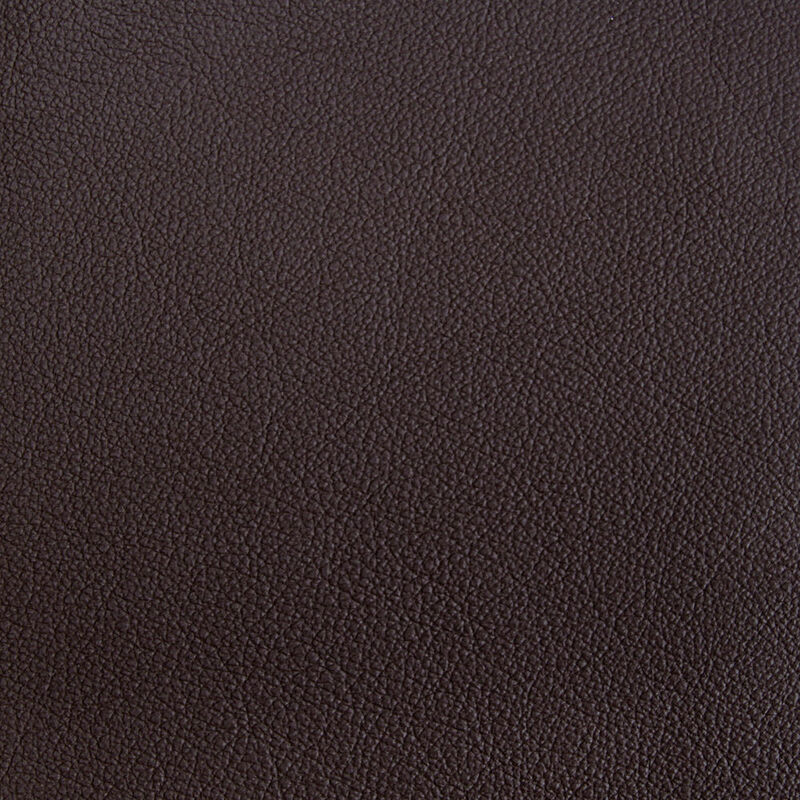 The curve of the Belleville armchair, which has forward slanting armrests, changes directions twice and then resumes its momentum. In both versions of the chair, the slender black frame supports an extremely thin shell that tapers from the wide seat surface into a narrow backrest. The surface of the seat shell is the defining characteristic of the Belleville Chair's identity – available in coloured polyamide, moulded plywood veneer or with a leather or fabric cover. 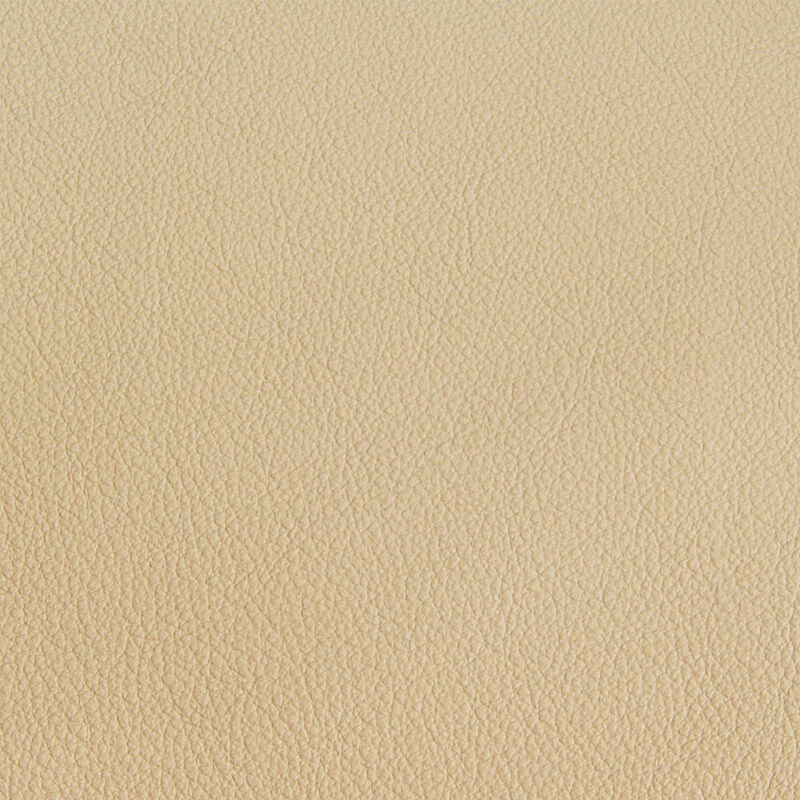 The polyamide and plywood veneer version are stackable (up to 6 units).